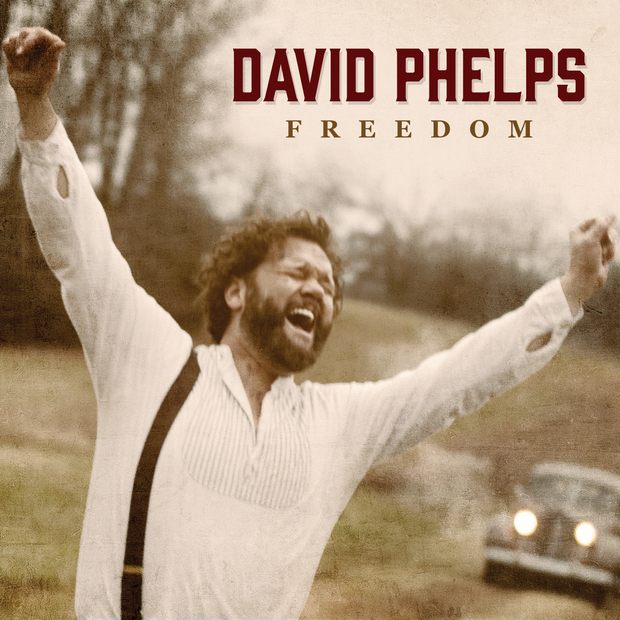 NASHVILLE, Tenn.–February 23rd, 2015–GRAMMY®-nominated, classically trained tenor David Phelps showcases his award-winning voice and three-octave range on his all-new recording,Freedom (Gaither Music Group). Produced by Phelps and mentor/friend/gospel music legend Bill Gaither, the new release, scheduled to hit the streets on April 14th, underscores Phelps’ ability to bring music to life. The recording features Phelps’ anticipated powerhouse vocals along with musicianship from a who’s who of Nashville talents including Gordon Mote, Chris Rodriguez, Danny O’Lannerghty, Greg Ritchie, Sam Levine, David Davidson and Jack Jezzro among others. The orchestrations were penned by Phelps, Mote, Steve Mauldin and Kristin Wilkinson. The rest of the Gaither Vocal Band – Bill Gaither, Wes Hampton, Adam Crabb and Todd Suttles – were on hand to perform some of the project’s background vocals. David Phelps is blessed with a vocal instrument unlike any other. 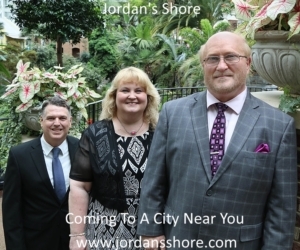 The multi-platinum artist first entered the national spotlight when he joined the Gaither Vocal Band and has since performed at Carnegie Hall, the White House and many other halls and churches around the world. Phelps has won two GRAMMY® Awards and four GMA DOVE Awards. His latest work, Freedom, showcases his talents as a singer, songwriter, arranger and producer. Phelps lives outside of Nashville, Tennessee, with his wife, Lori, and their four children: Callie, Maggie Beth, David Grant and Coby.